Welcome to the SATB2 Gene Foundation, Inc. 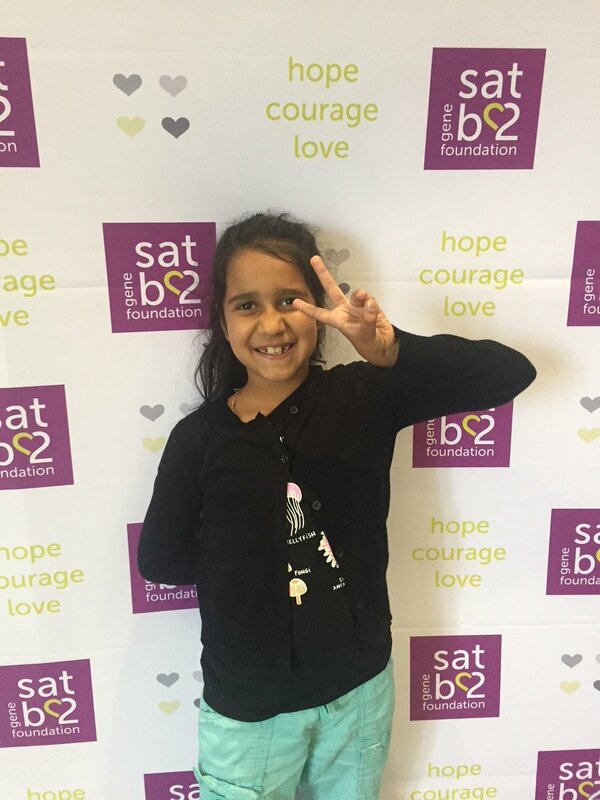 The SATB2 Gene Foundation, Inc. was established to support families of individuals with SATB2-associated syndrome. We are still adding content to the website, so be sure to check back for updates. We are excited to announce the establishment of the SATB2-associated syndrome Multidisciplinary Clinic at Arkansas Children’s Hospital on July 25, 2019 - read more here. We are excited to share the official information sheets about SATB2-associated syndrome for families and physicians, therapists, and clinicians.